Significant benefits can be obtained by miniaturization of conventional benchtop gas chromatographs. The attractive features arising from miniaturization include low-power requirements, low heat capacity of separation columns, low consumption of mobile phase, enhanced performance, higher portability, and easily coupling to detectors and secondary chromatographic systems. In separation sciences, including gas phase separations, the downsizing of the main components of laboratory instruments is increasingly investigated to obtain high performance separation systems. This review covers the important advances in downsizing of laboratory gas chromatographic systems. 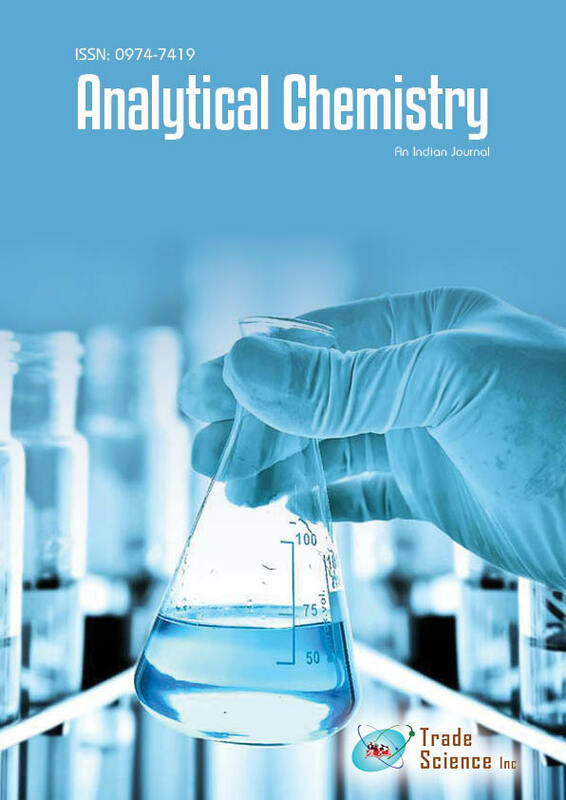 The paper briefly describes a key components of micro Gas Chromatograph (μGC) systems: injectors/preconcentrators, columns and detectors, and characterizes the whole modern portable and transportable gas chromatographs with emphasis on their connection with mass and ion mobility spectrometers (MS and IMS). The idea of microfabrication of chromatographic columns, based on Microelectromechanical Systems (MEMS) technology, and a brief history of the miniaturized GC systems are presented. The examples of applications of mobile gas chromatographs together with their analytical characteristics are given.